On a recent getaway with two of my besties, we made a stop at The House of Bruar for some lunch. 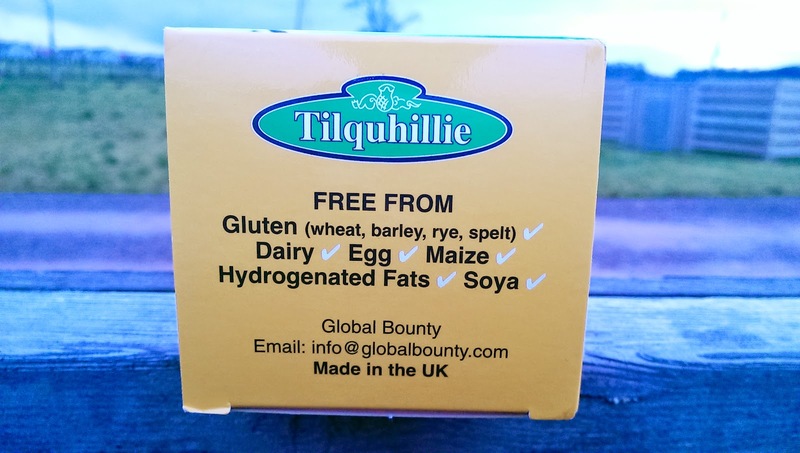 After looking around their amazing food hall, I came away with a number of gluten free goodies including the Tillyjack handmade flapjacks by Tilquhillie. 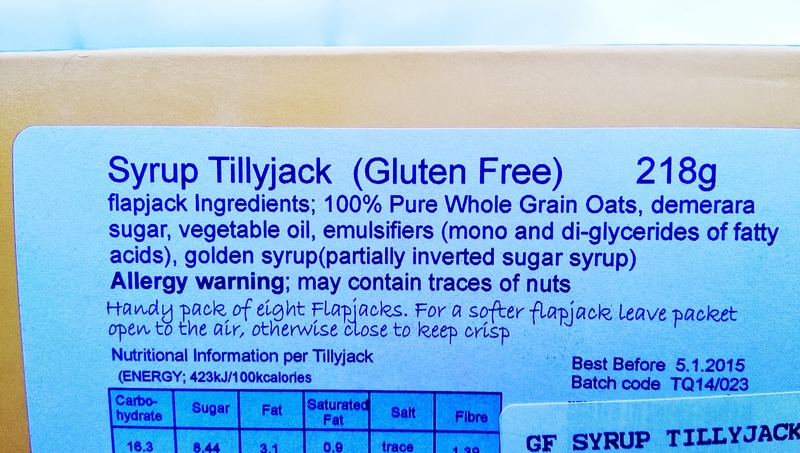 This pack of eight Syrup Tillyjacks is not only gluten dairy, egg, maize, soya, wheat and hydrogenated fats free but is also utterly delicious. This last week my son has been taking them to school for breaktime and I have loved having them mid afternoon. Warning, you may find it hard to have just one. 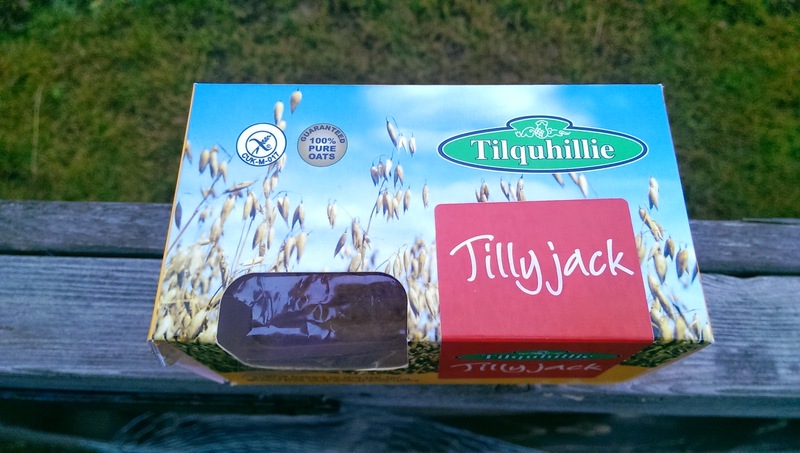 These are a must try 5* Fifi Friendly find! !